Other Comments: My background has given me a strong foundation to answer interesting questions using data, analytical techniques and visualisations. In my work I break down technical and conceptual complexities and focus on providing clear and compelling insights to stakeholders. I use storytelling techniques to foster a data culture, communicate insights and strengthen data science and analytics as an effective organisational function. 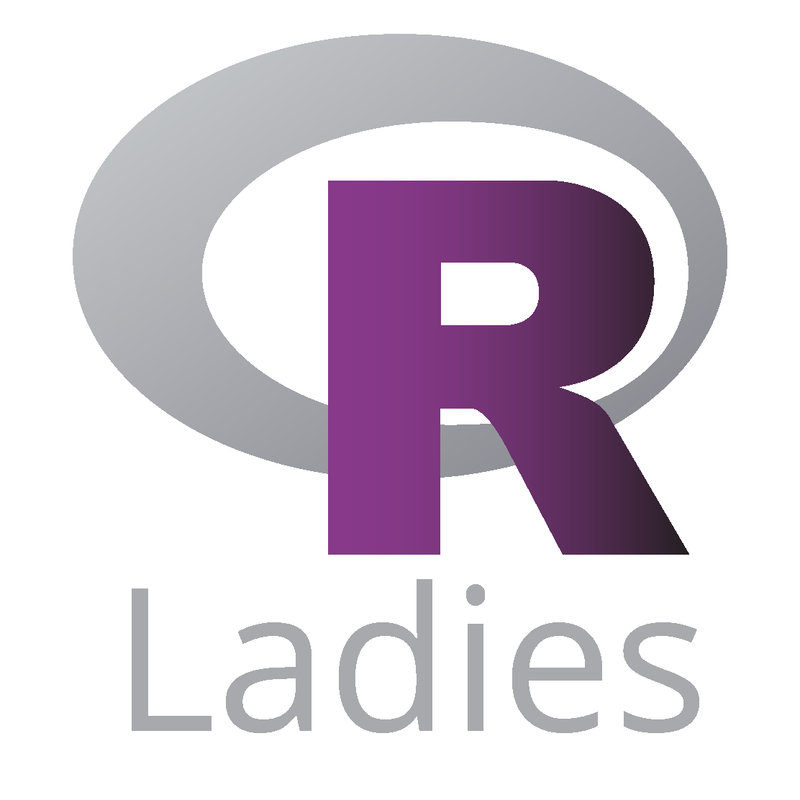 Started the data journey from and grew up with R-Ladies Taipei, then explored the possibility of different stages of data projects. Eventually fell in love with data visualization and became dedicated to telling good stories through data and visualization. Founder of Cicadata, the 1st Data Journalism community in Taiwan. Interests: I’m a freelance statistical computing consultant providing support in R to people in a range of industries, but particularly the life sciences. My interests include statistical modelling, clustering, bioinformatics, reproducible research and graphics. 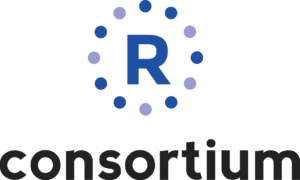 I chair the core group of Forwards, the R Foundation task force on women and other under-represented groups, so I’m also happy to talk about diversity and inclusion in the R community.